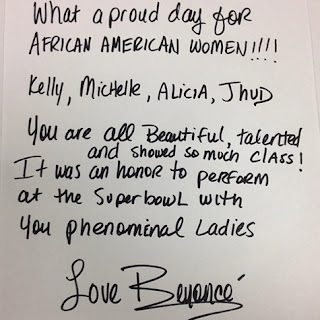 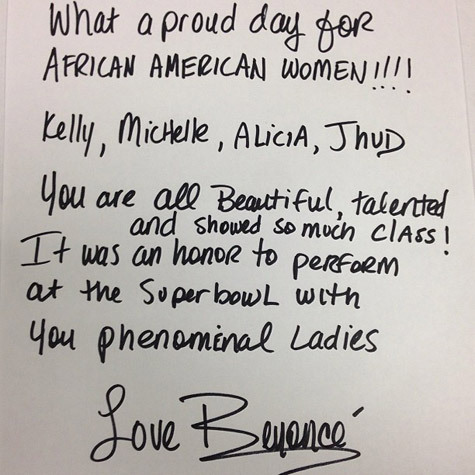 A note Beyoncé instagrammed to her fellow Divas from last nights amaaaaaazing performances. 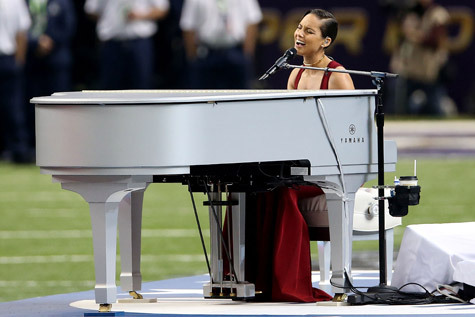 Jennifer Hudson and 26 Sandy Hook Elementary Choir sang - "America The Beautiful". Alicia Keys sang the National Anthem - "Star Spangled Banner". 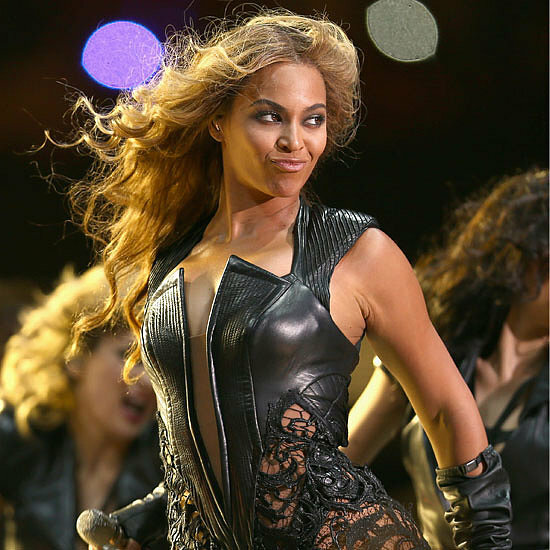 Beyoncé performed at the Half Time show and bought on special guests - Destiny's Child.